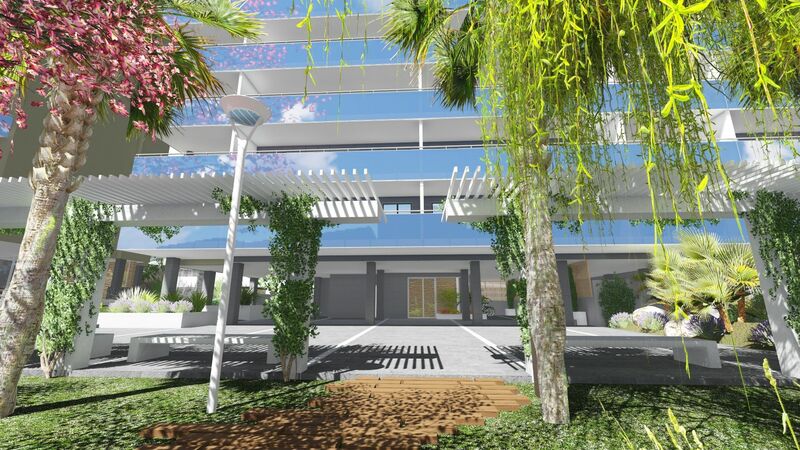 This new development is located in a privileged area of ​​El Campello, a coastal town in the North Costa Blanca. 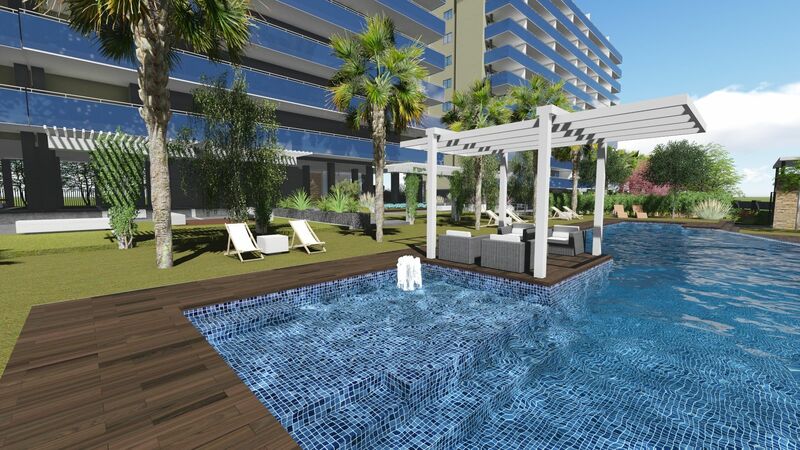 Close to other known towns such as Villajoyosa, San Juan or Alicante City and 30 minutes by car to the Alicante Airport. 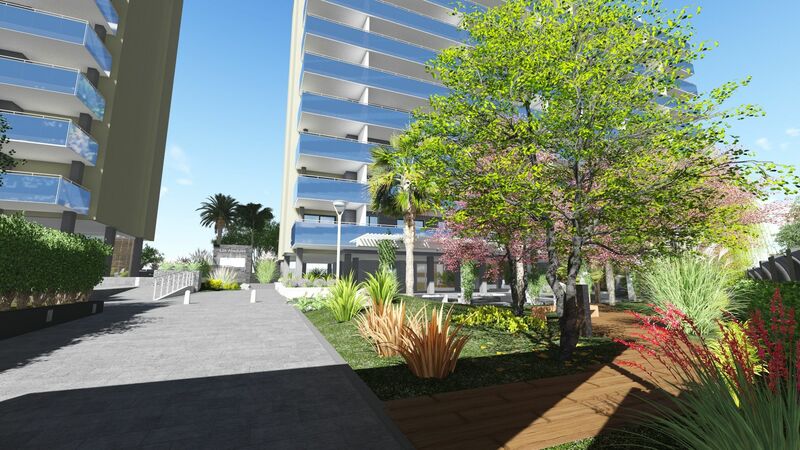 The complex is surrounded by green areas and only 5 minutes walking distance from the beach and 15 minutes from the marina. 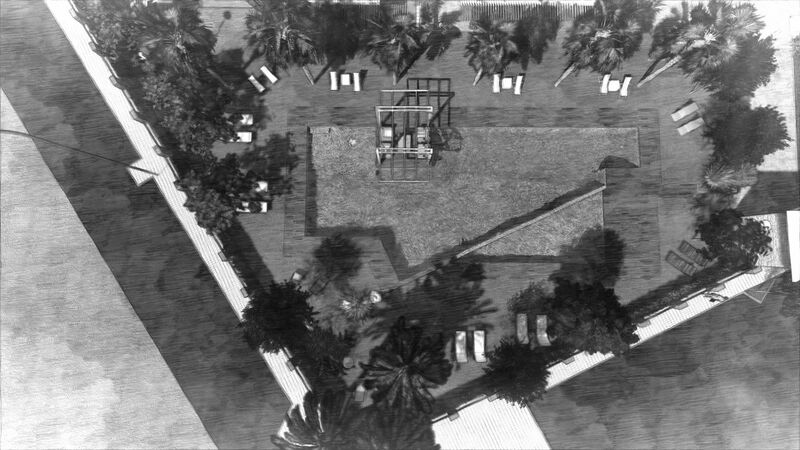 The urbanization is located in front of the large Municipal Park of Campello with walks, playground and cafeterias. You will find numerous services within a 10-minute radius on foot: supermarkets, shops, cafeterias and restaurants. You will also find international schools nearby if you are considering a relocation with your family in the sun. 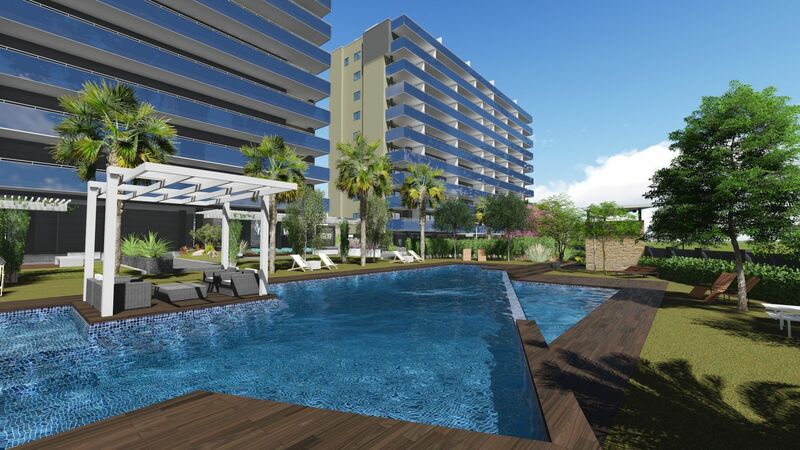 The complex offers one, two and three bedroom apartments, with large terraces overlooking the green areas of the urbanization and the pool. The spacious rooms will allow you to shape the dream of your house on the beach, with space for bedrooms, work study, games room or whatever fits in your imagination. A large living room of 25 m2 open concept gives you access to the terrace, of approximately 12 m2, where you can enjoy the sunset or summer breakfasts. The kitchen, fully furnished, is open plan with a breakfast bar, which gently integrates with the living room. In addition to an intelligent layout, the floors of this urbanization have high-quality finishes, which prioritize the insulation and energy efficiency of the home. 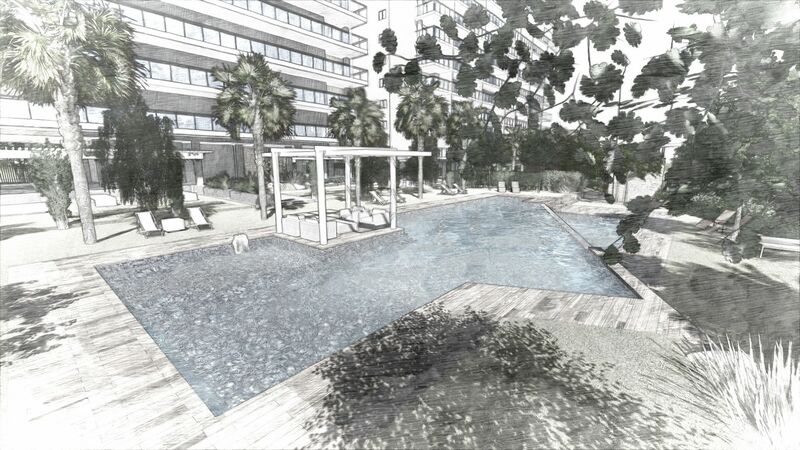 Without forgetting the quality and possibilities of personalization that is offered for these flats.